If she starts to fuss, any family member might start asking – “Where’s your plug, Selah?” “Go find your plug.” “Plug it up!” Or – “Plug it in, plug it in” – which then turns into a singsong rendition of the Glade smell good plug in commercials…These musical renditions can last for some time in our house. Soleil sucked two fingers, Salem finally took a binky (as we called it then) when he was over a year old. I’m a fan of this plug for Selah – she’s happy – we’re happy. 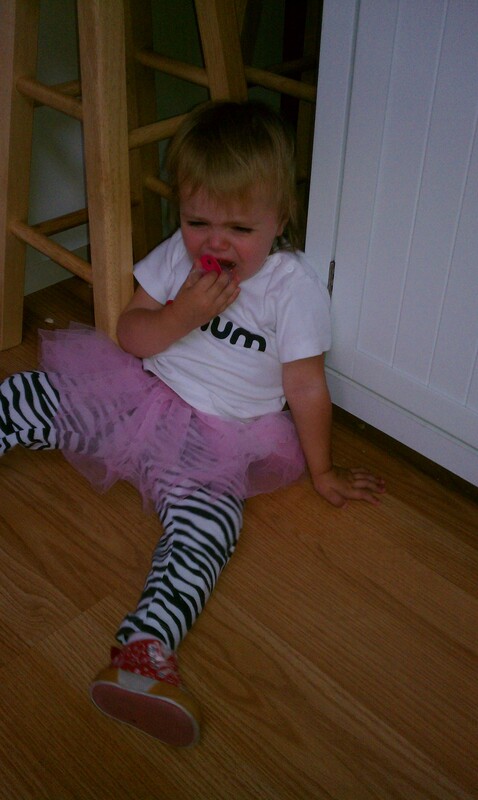 The question is – will we make Selah give up her precious plug one day? The answer is – Yes. In a few months, after she turns two, we will ask her to hand over her precious plug to the trash man. We know this will be a maturing life experience for her. As adults, we can also rely on plugs to pacify us. These plugs are things we depend on to make us feel better, to cope with life, and help us get through the day. What kind of Plugs do you rely on? Do I rely on them too much? I don’t want to be dependent on these things to be pacified. The truth is Plugs can stunt our growth. In life, we need to grow or we die. We need to surrender our Plugs to Jesus.